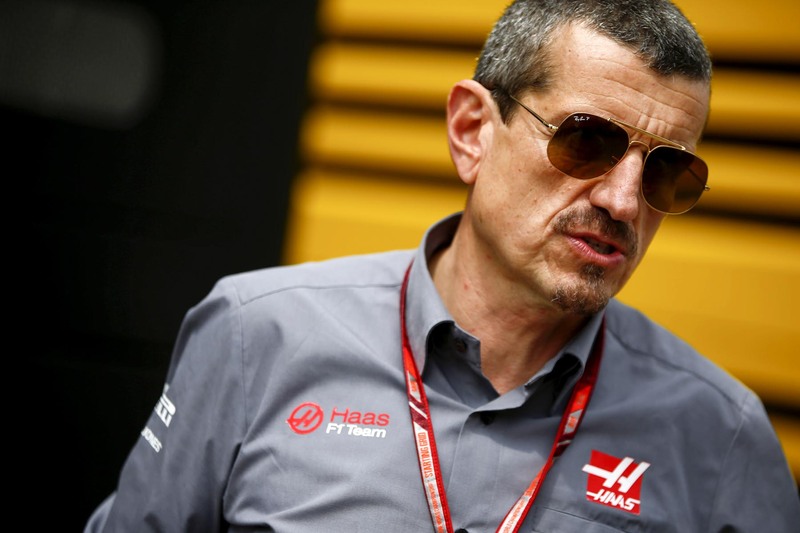 Haas team principal Gunther Steiner has cautioned Formula One to aim for quality over quantity as the sport hurtles towards race “saturation”. 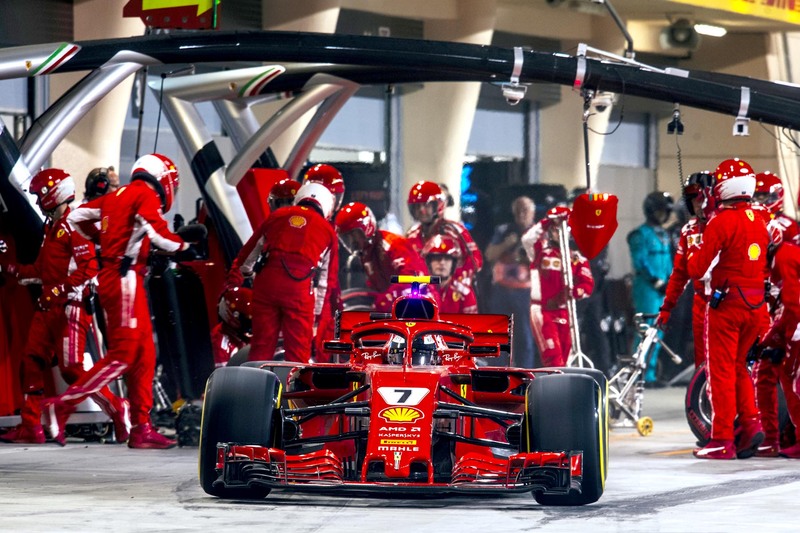 This weekend’s British Grand Prix is the conclusion of an unprecedented run of three consecutive races, including the preceding French and Austrian grands prix, in an arrangement to avoid clashing with next weekend’s FIFA World Cup final in Russia. But the record-breaking run has caused record-breaking strain on teams, who have struggled to meet their regular weekend deadlines. 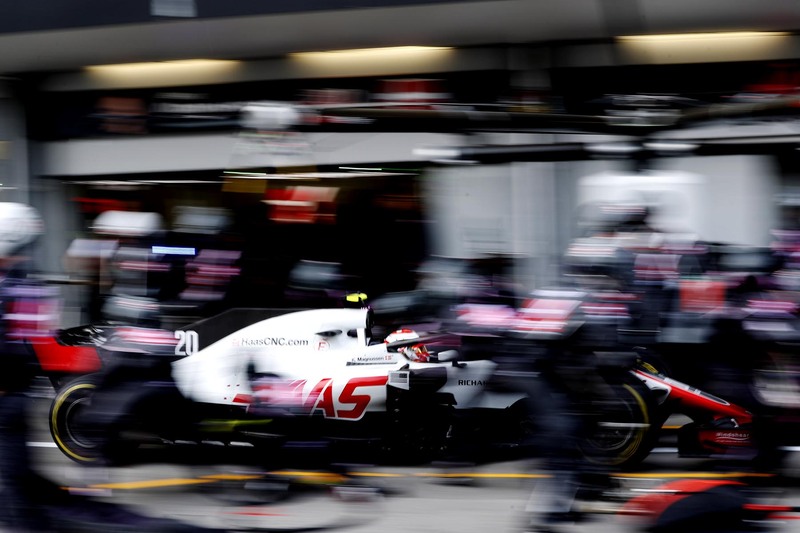 With the 2019 calendar currently under consideration, Steiner says such a run of working weekends shouldn’t be repeated. “Absolutely we should try to avoid this,” he said. “It’s just the intensity to keep on going. We need to be careful that we don’t overstress it. “Sometimes people want to go home and see their family — if you are 30 years old and you have children, you want to see them sometimes. 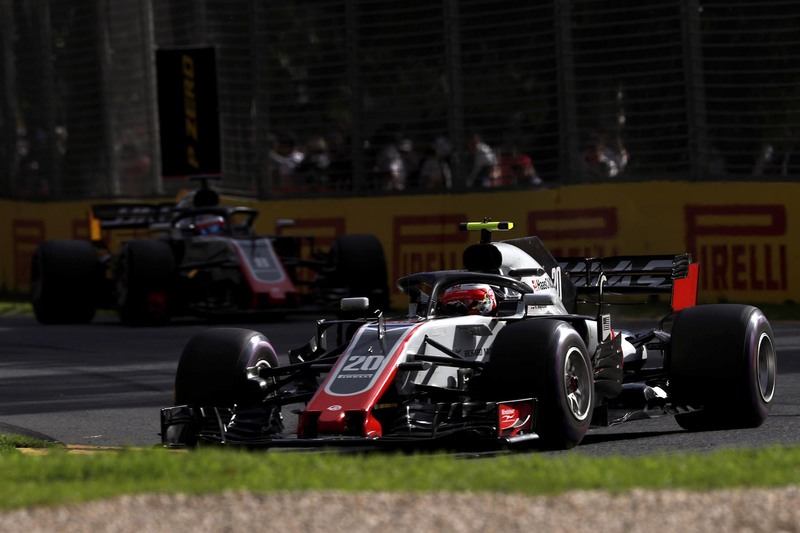 Steiner said that although the teams have been able to rise to the challenge of running three races back to back, the costs of expanding and intensifying the calendar may come to outweigh the benefits. “We can do it, and as I’ve said before, we always get it done,” he said. 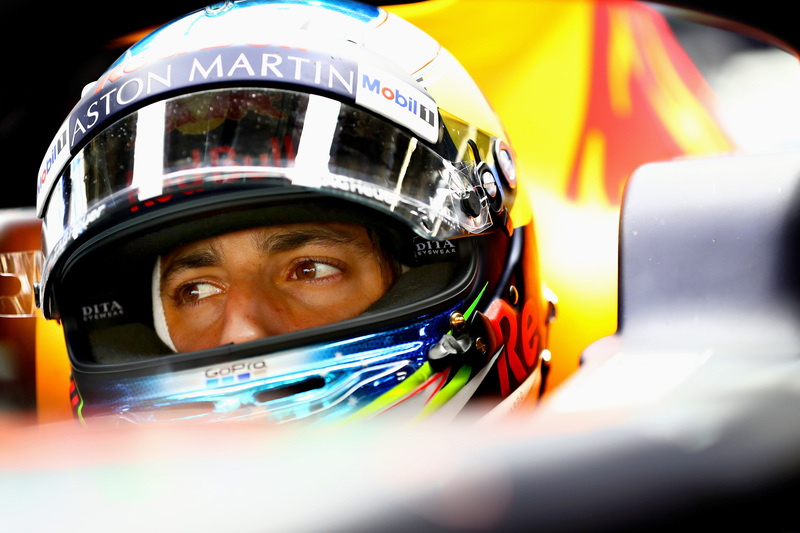 “Formula One is actually pretty good to get over logistical and technical challenges. “We can do anything — we can do four or five in a row, but do we really want to do that? Is it worthwhile? That we will have to see. 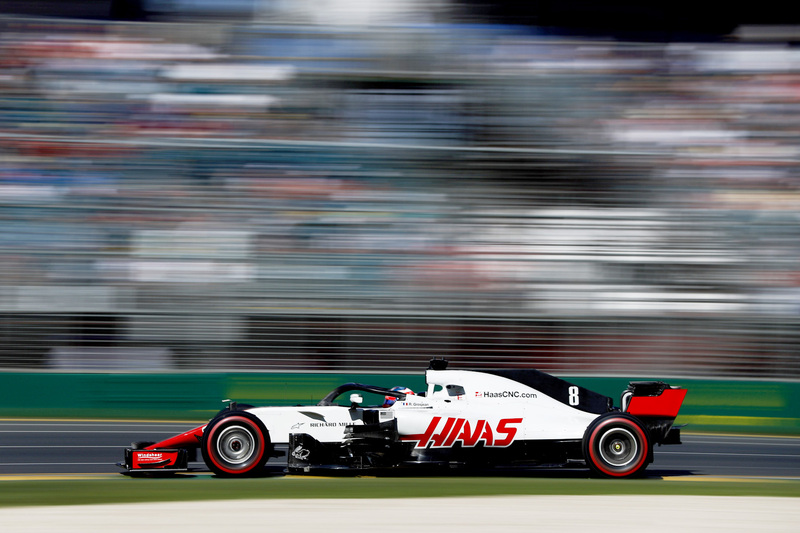 The triple-header comes against a background of Liberty Media, the owners of Formula One’s commercial rights and organiser of the calendar, looking to expand its schedule of races to as many as 25 events. A grand prix in Miami is likely to join the programme next year and new races in China and Vietnam are also on the cards, albeit alongside the probably loss of the German Grand Prix. 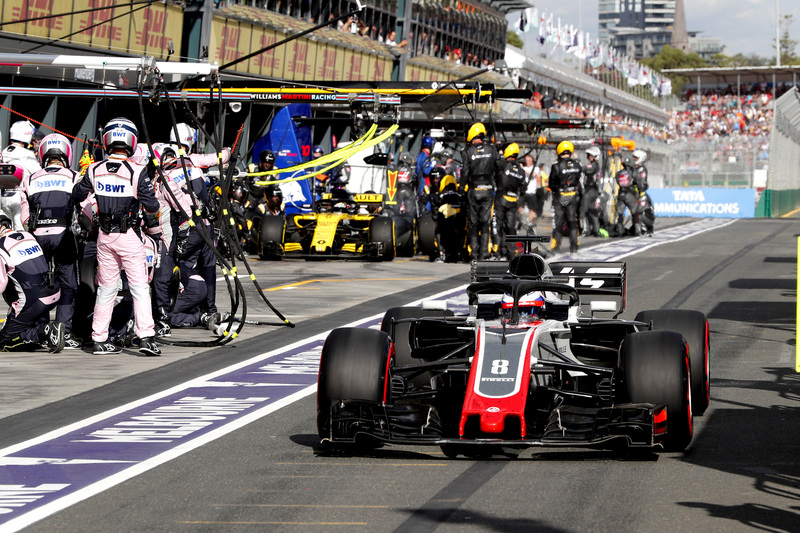 However, Steiner warned that expanding the calendar would present more than just a logistics challenge, with the attention span of audiences also likely to be a limiting factor if Formula One were to approach having a race for every fortnight of the year. “It’s not only that the teams are challenged with it, but we need to also see what the fans see of it, if there is not a saturation factor coming in where nobody is watching. 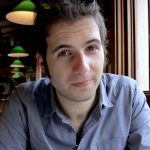 “We need to find out what is the saturation, because we cannot do more to just do more; there needs to be something back. “Why would we put more product out there if nobody want to buy it? Then you just stay with what you’ve got and spend less, because to go to the races costs us a hell of a lot of money. 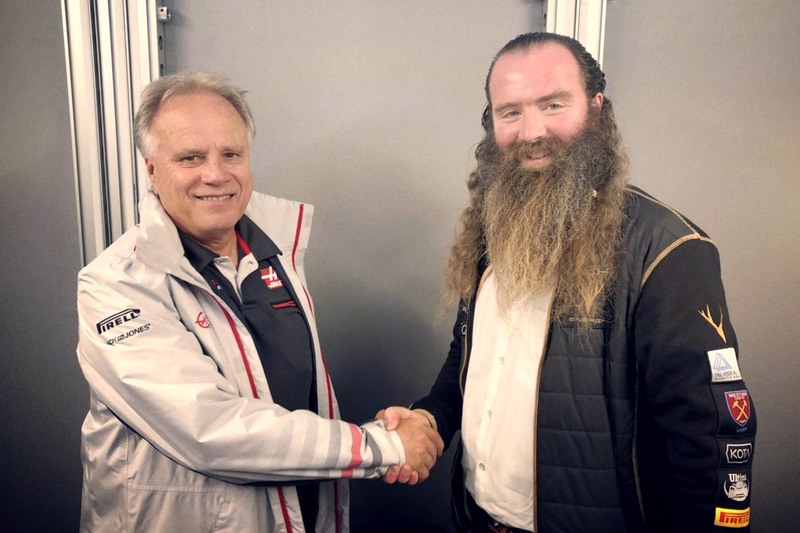 Though the 2019 calendar is yet to be ratified, the 2019 Australian Grand Prix has confirmed it has been provisionally allocated Sunday, 17 March, for the season-opening race, which is one week earlier than has been the race in recent years. The season-ending Abu Dhabi Grand Prix is also rumoured to have been given a December date, suggesting a longer or better-balanced calendar, or perhaps a combination of the two.